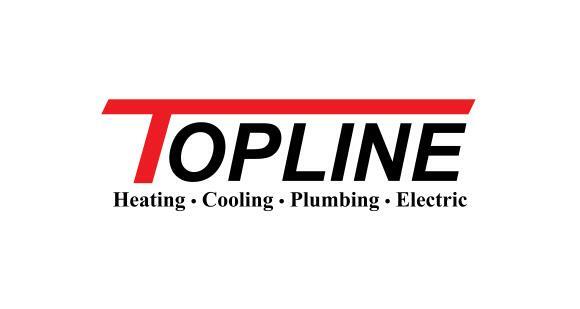 Real-time Service Area for Topline HVAC, Inc.
Works like a charm and installed by genuinely nice and knowledgeable folks. Great and timely service. Staff was friendly and informative. Had great experiences with Marcus Shivers and Marco. We are happy that Marcus was able to come out and help. I hope you enjoy your new hot water tank! Great response time, good options. Markus and Drew were prompt, thorough, considerate and professional. They listened to our concerns and, along with a complete cleaning and check-up, we were educated as to the solution to our particular problem. The cost, including discounts was very reasonable. Estimate on new AC system. The precision scroll compressor found in the 13ACX has been thoroughly tested in harsh conditions to make sure it will provide years of worry-free comfort. The 13ACX offers an efficiency rating the meets or exceeds 13 SEER. Knocking and banging sounds when the Guardian furnace reaches temperature and starts to switch off. Replace existing furnace with Amana 40k BTU’s upflow furnace With ECM motor speed. Replace one 1.5-2 ton cases coil. Install on 1.5 -2 ton 13 seer Amana condenser to to installed up on roof. Install one WiFi thermostat. Furnace clean and check. furnace is quite loud. Replace 1/3 HP, 115 volt, 3 speed, direct drive blower motor. Leaking humidifier, humidifier pad had not been replaced in quite some time. This caused humidifier hose to become clogged with debris and not work properly. Also humidifier was set to wrong setting of "summer" during winter season. Replaced filter, recommended a newer more efficient humidifier to save cost on electrical bills, and cleaned out humidifier line. Humidifier operating properly at this time. Informed customer on settings and how to replace future filters if they decide to stay with this model. New Goodman downflow variable speed furnace estimate, aprilaire power humidifier and duct work to add a supply line into secondary office space. Failure in fuse switch that controls Weil McLain boiler. Performed repairs on humidifier. Fixed leak. Furnace turns on, but flame does not stay lit. Frigidaire furnace, no heat. Igniter work. Repaired and in working condition.